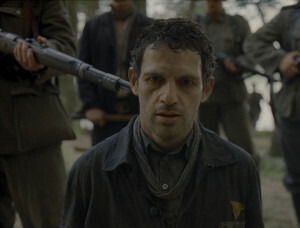 “Son of Saul” by Hungarian director László Jeles Nemes has won the Golden Globe Award for Best Foreign Language Film. Accepting the award at a gala event in Los Angeles on Sunday, Nemes said that “the Holocaust has become over the years an abstraction. For me, it’s more of a face we must not forget”. 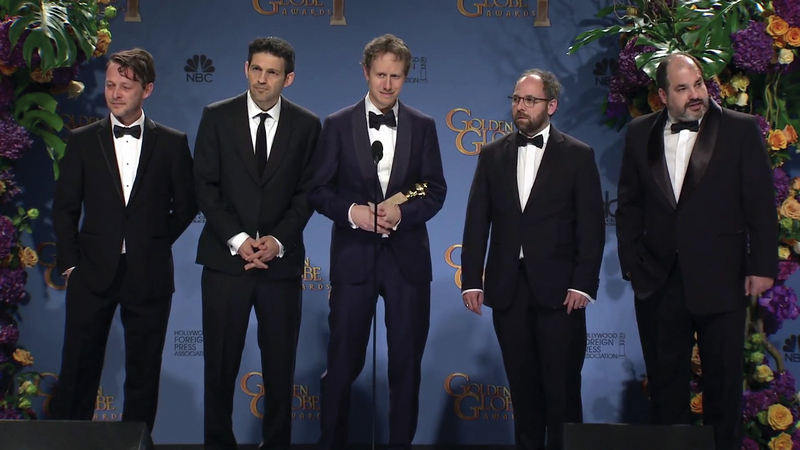 The Golden Globe is rather important because it signals the world’s attention, the director told state news agency MTI, adding that with the award Hungarian cinema has again been put into a global spotlight. The film takes place at the Auschwitz concentration camp and tells the story of Saul Auslaender, a fictional Jewish member of the death camp’s Sonderkommando charged with helping dispose of gas chamber victims. It won the Grand Prix, the silver prize at the 68th Cannes Film Festival, last year and has won several other international awards so far. The film is Hungary’s official entry for the Oscars in the category of foreign films. Hungarian Prime Minister Viktor Orbán congratulated the director and his team on their success in a post on his Facebook page on Monday. Vajna, the government’s film industry commissioner, said the Hungarian National Film Fund is proud of the film’ssuccess and that it has attracted the attention of the rest of the world. He said the film fund is glad to have contributed both financially and professionally to the production. Ágnes Havas, head of the Hungarian National Film Fund, said the fund contributed 321.6 million forints to the film’s production. She said some 100,000 people have seen “Son of Saul” in Hungary. 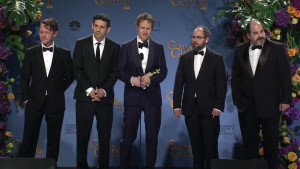 Havas insisted that any Hungarian filmmaker has a chance to achieve the kind of success Nemes Jeles has with the film. Oscar-winning Hungarian director István Szabó (pictured right) said he expected the achievement to have a positive impact on Hungarian cinema as a whole. “The Golden Globe may put other Hungarian movies made recently in the international spotlight,” Szabo told public news channel M1 on Monday. Szabó noted that “Being Julia”, which he directed, earned American actress Annette Bening a Golden Globe for Best Actress in a Motion Picture in 2005. 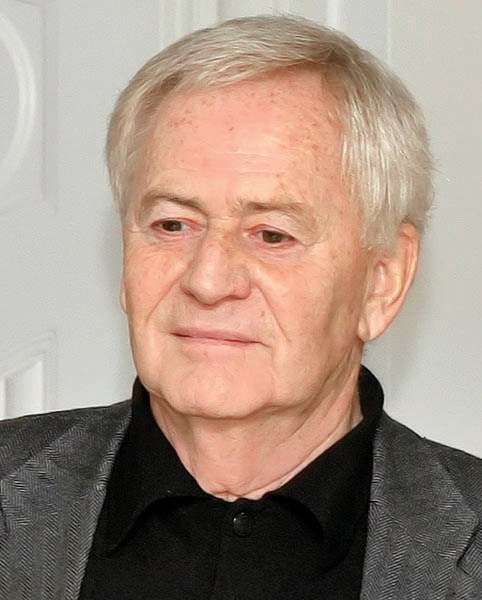 Szabó won the Academy Award for Best Foreign Language Film for “Mephisto” in 1981. László Jeles Nemes’ Golden Globe win makes him the frontrunner for an Academy Award at most betting agencies. According to the website oddschecker.com, the Hungarian film is a huge favourite to take home the golden statue at the end of February. Three bookmakers are offering 1/5 odds, while PaddyPower believes that its chances are even better and offers 1/7. The runner-ups are Germany’s “Labyrinth of Lies” (odds: 5/1) and the French, Turkish, German, Qatar production “Mustang” (odds: 5/1 and 13/2). Previous story Welcome to Subotica but what became of Yugo-Nostalgia?